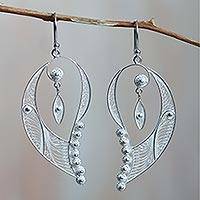 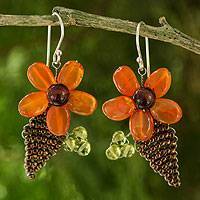 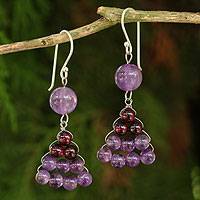 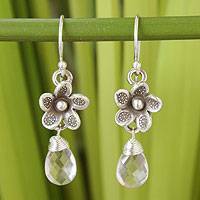 Welcome to Novica's Handmade Earring Gallery. 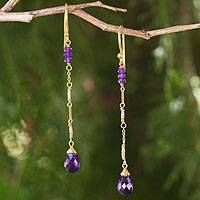 Discover unique gemstone earrings handcrafted by highly skilled artists. 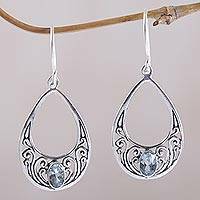 Size: 0.3" H x 0.5" Diam.